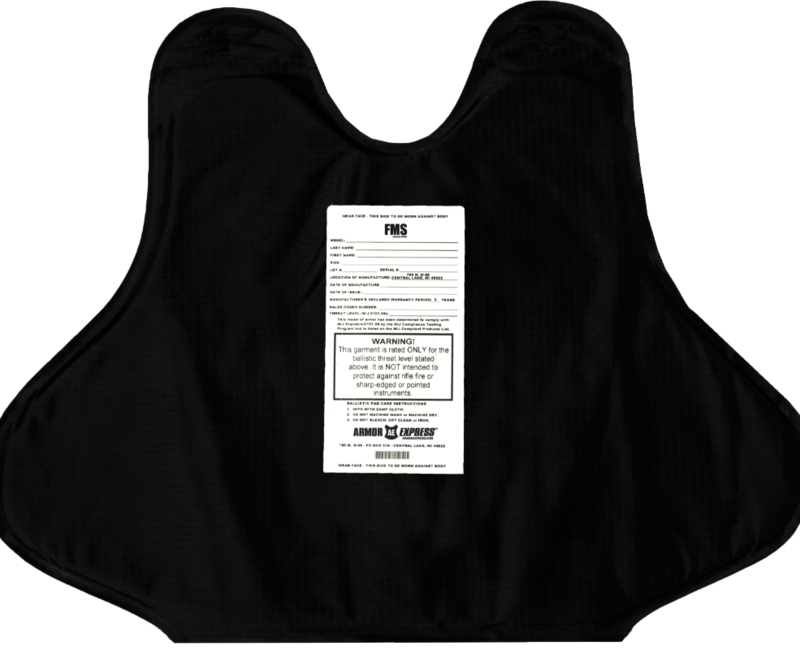 The surprisingly comfortable FMS™ is our most cost effective body armor system. Meets DoD Frag Protection. Cost Effective Ballistic System – For officers seeking a solid performing, yet affordable NIJ 0101.06 ballistic package – the FMS ballistic offering in level II and IIIA is a top performer at a reasonable price. Trusted by our troops – The FMS IIIA is the primary armor system trusted by the US Army Military Police. Top tier performance coupled with an attractive price point make it a great solution for your armor needs.